We're really honored that you've chosen to celebrate our wedding by giving to an incredible cause that we are passionate about. 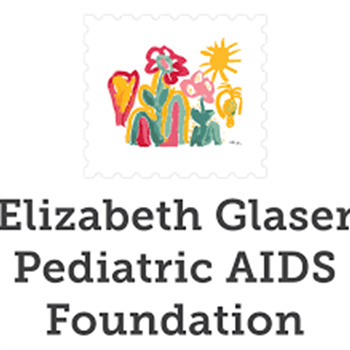 Your donation will contribute toward ending pediatric HIV/AIDS through Elizabeth Glazer Pediatric AIDS Foundation's (EGPAF) advocacy, prevention and treatment programs. Thanks for the work you do for children with HIV/Aids.